Building on its success with the Where’s My Water? franchise, Disney has announced Where’s My Mickey? a new game coming later this week to iOS, Android and Windows that features its iconic mouse character. The original Where’s My Water? game was something of an experiment for Disney’s mobile division as it represented an effort to launch a new IP from a game first. The title quickly became a hit, and even had the good fortune of being the 25 billionth app downloaded on the App Store. A sequel, Where’s My Perry?, included characters from the Phineas and Ferb television series. Disney Mobile head Bart Decrem said in an interview with The Next Web that the franchise has notched over 200 million total downloads. Where’s My Mickey?, which will hit app stores on June 20, takes Disney full circle by combining one of its newest properties with one of its oldest. Mickey’s one of the most recognizable faces on the planet, but the current crop of kids has cut their teeth on newer Pixar characters than Disney’s traditional animation. Animation is actually a major focus for Where’s My Mickey?, as the game includes full story animations featuring Mickey and friends and drawing upon a classic visual style from the 1920s and 1930s. Stories include Mickey trying to set up a lemonade stand at the beach, or Goofy trying to find paints for an art project. Disney has loosely connected the game to coincide with the release of several new Mickey Mouse cartoon shorts that will go live on the Disney Channel later this month. Where’s My Mickey? will cost $0.99 for phones, $1.99 on tablets and $4.99 on Windows tablets and PCs. The game include five chapters and bonus levels, and tablet versions will also include 20 extra levels designed specifically for the devices. New gameplay mechanics include wind, light, rain and plants. Alongside Where’s My Mickey?, Disney Mobile will also release a Monsters University game for the upcoming Pixar film. The game will cost $0.99 when it arrives on the App Store and Google Play on Thursday. 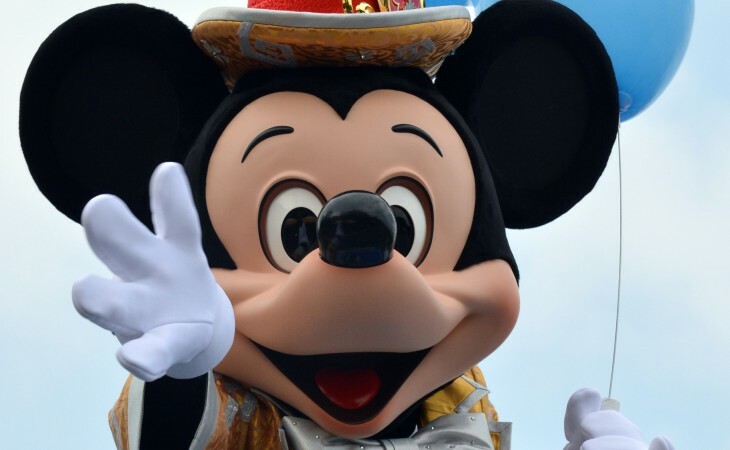 Mobile has been a key area of focus for Disney, and it has been steadily releasing games for iOS and Android devices. Last week, the company brought its Marvel Avengers Alliance RPG over from Facebook onto mobile. Last month, Disney Interactive announced Story, a storytelling app for creating collages. According to Decrem, the company reaches 85 million players on mobile devices every month. The Walt Disney Company turns 90 later this year and has risen to become one of the world’s largest media conglomerates. While a game like Where’s My Mickey? certainly pays homage to the firm’s storied past, the company’s efforts on smartphones and tablets suggest it has the adaptability to remain on top for the foreseeable future.